Great to see our apprentice Chris Dembrey featured in the April edition of the Kent Chamber of Commerce publication, Thinking Business. 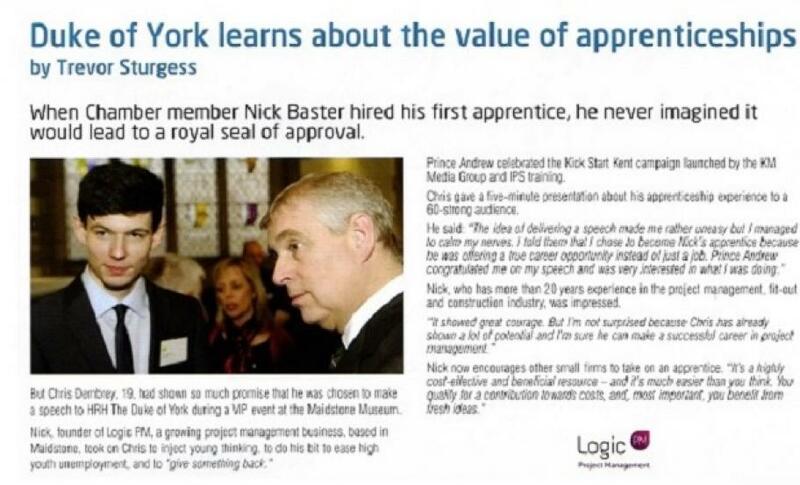 Chris met HRH The Duke of York at an apprenticeships event held at the Maidstone Museum last month. Chris gave a speech at the event and then spoke to Prince Andrew who congratulated him on the delivery of his speech and asked about his experiences of the apprenticeship scheme. 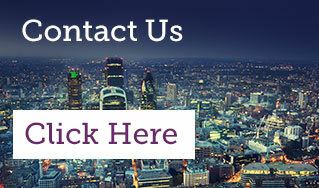 As a company, Logic PM are excited to be part of the apprenticeship program and would encourage other employers and young people to participate in the scheme.